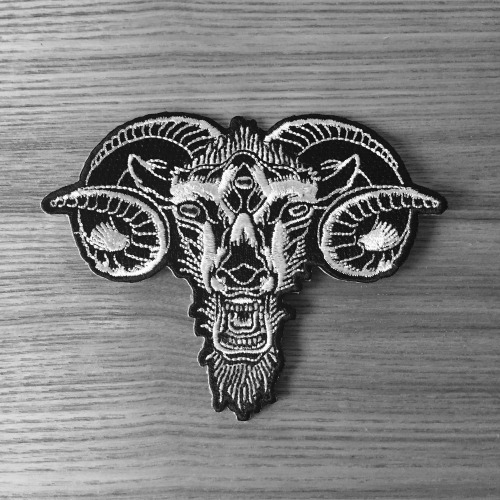 Ram patch now available for £3.99 at www.nofitstate.co. Only 100... – No Fit State Co. // NFS Co.
Ram patch now available for £3.99 at www.nofitstate.co. Only 100 have been made.